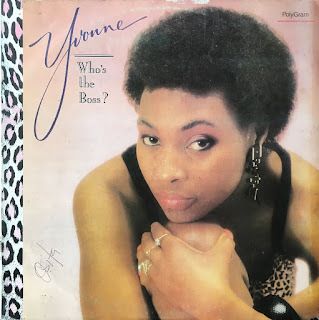 Yvonne Chaka Chaka – Who's the Boss? Hi, thank's so much for this blog, great stuff! Would it be possible to get a WAV from Usizwe, beautifull!